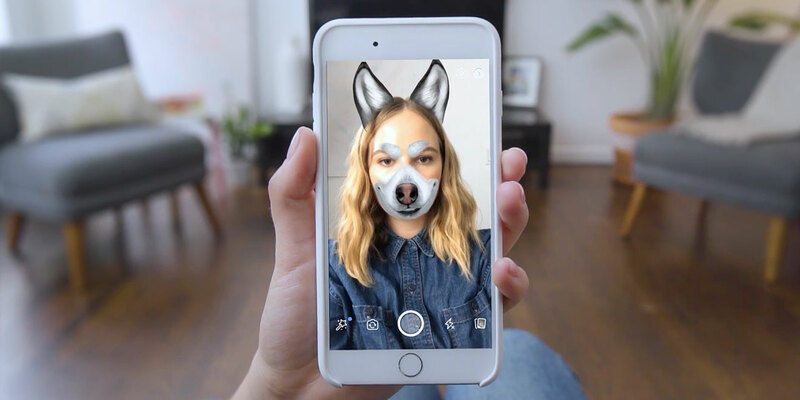 Developed by BBDO New York, the “Adoptable Mask” push supports National Adopt a Shelter Dog Month and boasts pooch-face camera-effect overlays for users to fetch and share. Of course, Pedigree and various BBDO offices have created memorable ads along these lines in the past. Notable efforts include a stirring film about ex-cons whose lives gain meaning once they start caring for pets, and a cagey flip-the-script take on animal rescue. The new work marks BBDO’s first use of Facebook masks—a popular marketing tool among Hollywood studios since its launch a few months back—and it gives the Pedigree pitch some extra bite. Because the experience is functional as well as fun, folks who put on the dog might just wind up adopting one, too.